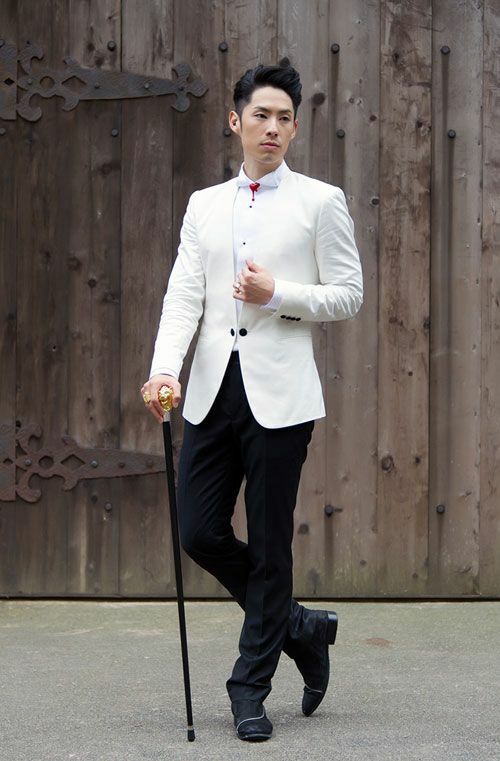 Vanness Wu is seriously gunning for most romantic Taiwanese male entertainer of the year award. On August 13th, which happens to be Chinese Valentine’s Day since its July 7th on the lunar calendar and that is the day the legendary Cow Herder and Weaver Girl can finally meet in the Milky Way, Vanness released a statement that he’s registered his marriage with long time girlfriend Arissa in Singapore a few days earlier on August 9th. His fans are overwhelmingly happy and supportive of his tying the knot, which makes sense since he’s been openly and blissfully in a committed relationship for many years so it’s pretty silly to be all dejected at this point knowing that he’s no longer single. The newspapers are having the field day with the adorable and hilarious side commentary that Vanness can finally lift his self-imposed Christian vow of chastity. LOL, I doubt that was the reason for the marriage, which has been widely seen as in the works since Vanness started taking very public family holidays with Arissa’s parents. She’s a semi-public figure herself, coming from a very well-to-do Singapore family and attempting to enter the Taiwanese entertainment scene back in 2006 but not having much success. She’s since retired from the industry and her and Vanness go way back to 2007 when they dated for some time before she broke it off to go study in the US. Their romance was rekindled in 2010 and the rest is history. Everyone expected them to get married this year but the timing is pretty sweet considering he just released a single called “Marry Me” off his latest album A Different Man that was dedicated to her. When your boyfriend writes a song for you that doubles as a wedding proposal, I think that just blended romance with his day job in a perfect package. Congrats to Vanness and hope his career continues to heat up as it has been steadily for the last few years. Dating Arissa seems to have settled him down and done him plenty of good in transforming a former bad boy into a cool family man. It doesn’t appear any of the other three F4 boys are close to settling down at this point, though maknae Zai Zai is in a serious relationship with actress Reen Yu so he’s probably the closest to joining Vanness in wedded bliss. Congratulations to the happy couple! Many blessings upon them both! Wow that’s like their National Day as well. Congratulations to him and his wife. I seriously need to check the horoscope or almanac. Is this an auspicious year for romance and marriage or what? i am so happy for him! but i won’t like, my 14 old self is in tears rigth now! thankfully my 24 old self knows better. This makes me happy! Congrats to them! The very first day this news was posted in Vanness fb account, i was extremely and sincerely happy!. i’ve been revisiting here now and then to check as to when are you going to post this good news… And finally you did! Thanks! Bless the couple! And i echo you, what a romantic christian guy! Congrats to hi..so is he the first of the F4 to marry? I was thinking the same thing. 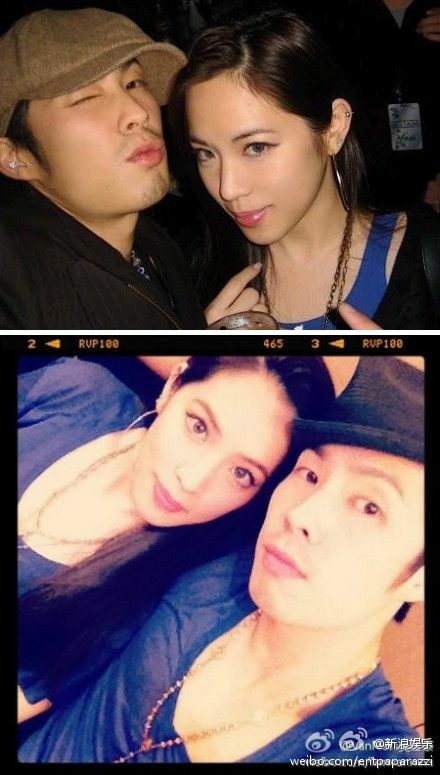 Love Vaness Wu. I am very happy for them.